For a man who is hell bent on showing his superior judgment to lead, it is very interesting how all of a sudden he claims (albeit through his surrogates) that he is a man who is unaware that his associates are domestic terrorists. JIM ACOSTA: Now a college professor in Chicago, Ayers and Obama served together several years on a nonprofit board. And in 1995 Ayers hosted a coffee for Obama when the young community organizer was making his first run for the State Senate. At this point looking back, should he not have done that? DAVID AXELROD: Well I mean, when he went, he certainly — he didn’t know the history. ACOSTA: The Democratic nominee’s chief strategist David Axelrod maintains Obama at that time had no idea about Ayers’ violent past. Wait, did he just say Obama did NOT know the History of Ayers? ROBERTS: I just want to try to get to the heart of it so that people at home can understand. Our Jim Acosta talked with your senior strategist David Axelrod about this. In 1995 William Ayers held kind of a get to know you event at his place where he was introducing Barack Obama to the political culture there in Chicago when he was running for the state senate for the first time. David Axelrod said that at that meeting Senator Obama was not aware of Ayers’ radical background. Is that true? GIBBS: Look, if that’s what David said, that is true. look, again, this is a relationship, excuse me, that Barack Obama has condemned the actions of Bill Ayers. This is somebody that “”The New York Times”” said Barack Obama’s not close to, and, again, John, this is a way of distracting the American people from what’s important. just in this more than’s paper John McCain’s campaign said if we talk about the economy, we lose. That’s why we’re seeing the type of dishonorable, dishonest, despicable smear campaign that you see right now with only four weeks to go in this election. At the height of this exposure, major media outlets were quoting Bill Ayers and pointing out his radical past. What else happened in 1996 when the media was reminiscing about the Democratic Convention of 1968, and interviewing key players like Bill Ayers? Bill Ayers held a fundraiser for Barack Obama. 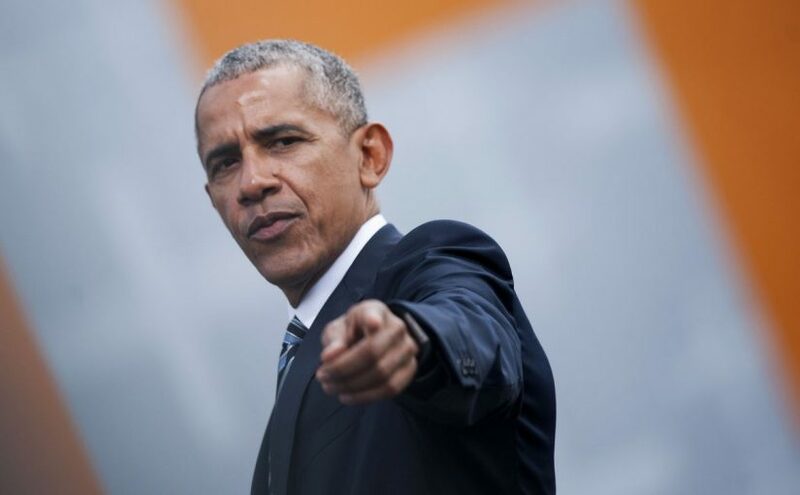 And we’re really supposed to believe Obama did not know, by 1996, given all the major media coverage of the 1996 Democratic Convention going back to Chicago despite the 1968 riots — including local and national media interviews with Bill Ayers on the subject — that Obama did not know? Ayers was hardly quiet about his life and his aspirations. He wrote a book about it in 2001. Chicago Magazine did a lengthy profile of him at the time, complete with pictures of Ayers standing on an American flag thrown on the ground in an alley. Nevertheless, Obama continued to work with Ayers at the Woods Fund and work together on public events. Either Obama liked what Ayers did, or he’s the most clueless politician to have ever reached the US Senate, and neither commends itself as a recommendation for a presidential candidate. How to increase libido with Aphrodisiacs instantly? SMOKING BASIC ACCESSORIES: WHICH ARE THE MOST IMPORTANT ONES? Copyrights © 2019 puma08.com. All rights reserved.